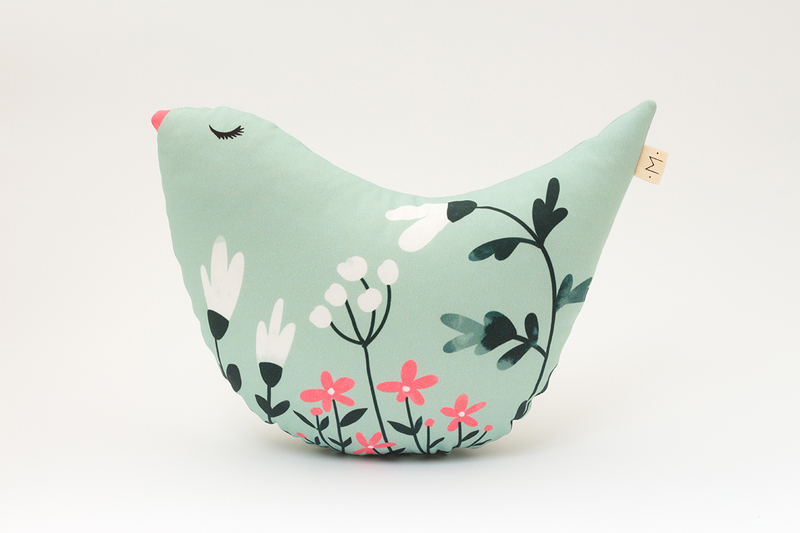 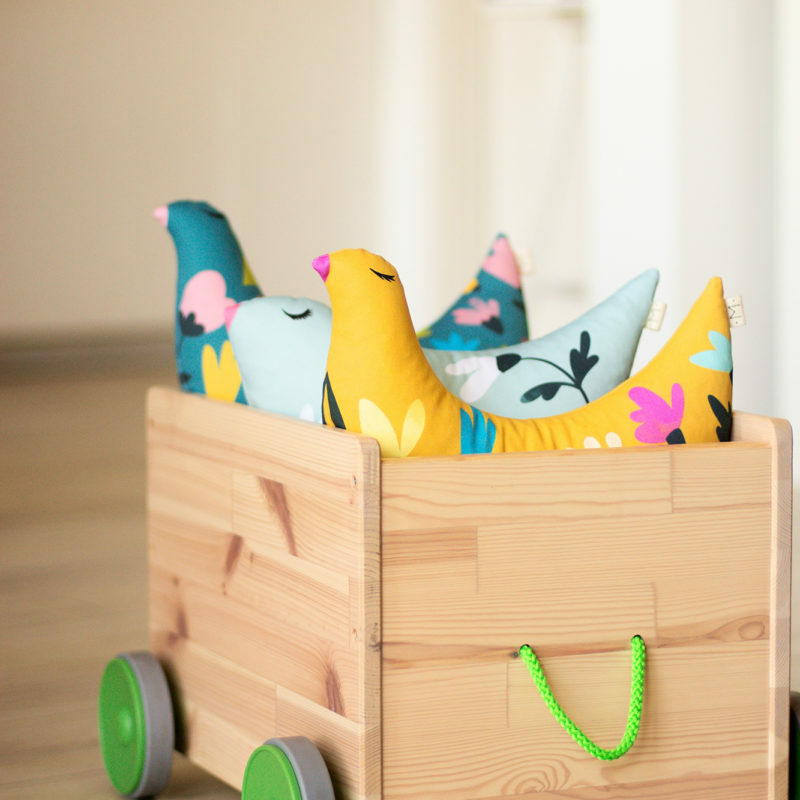 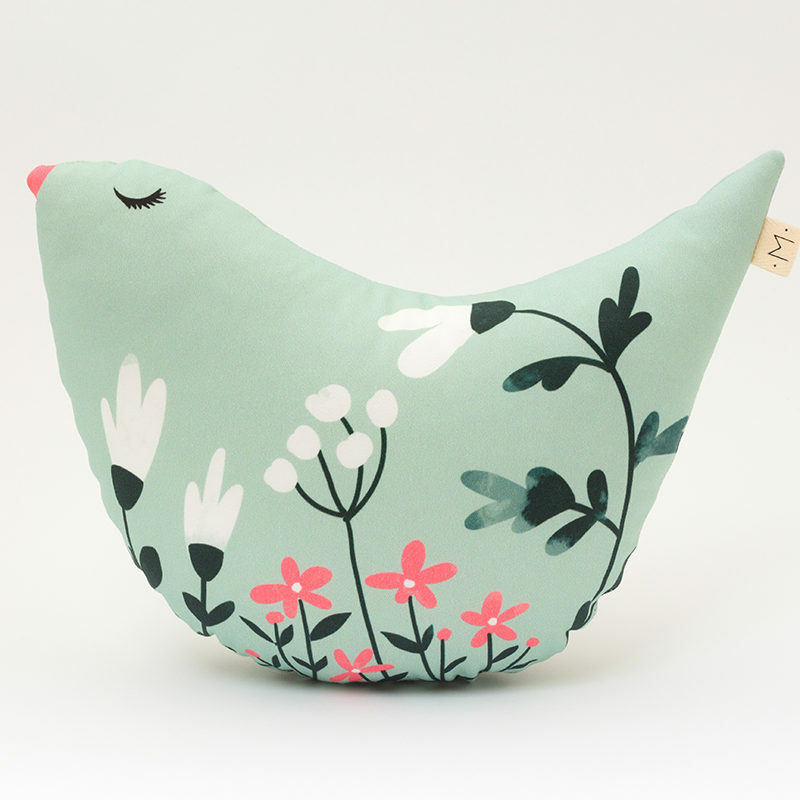 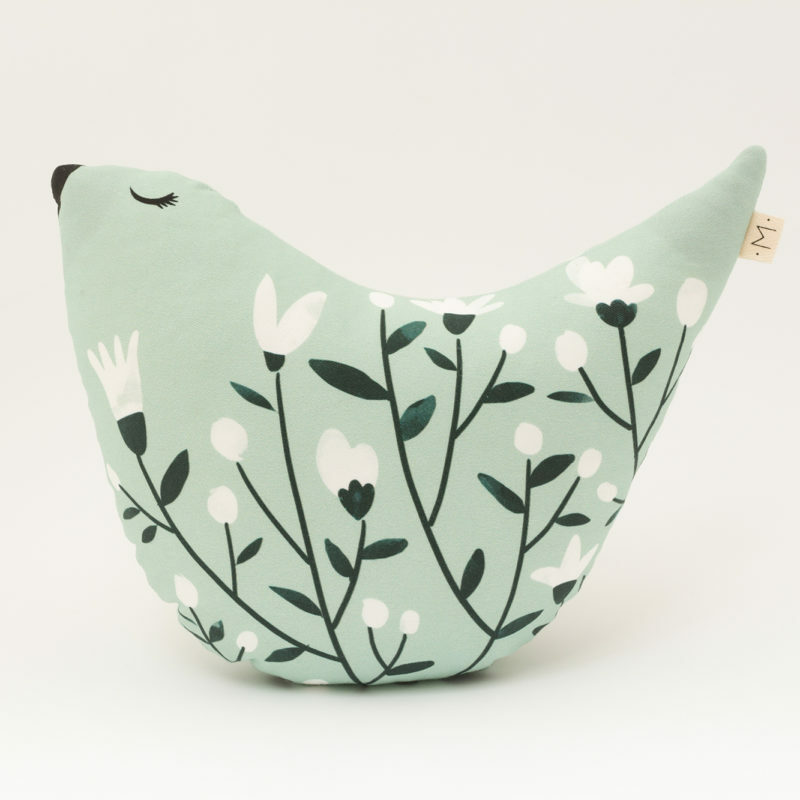 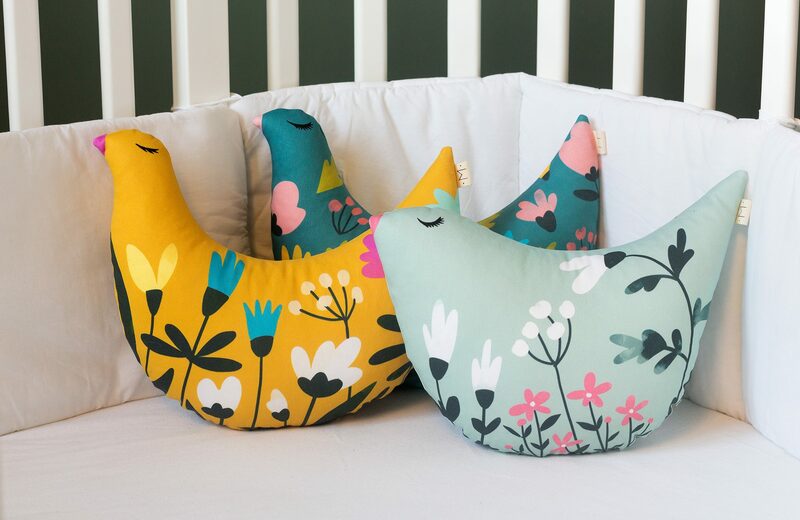 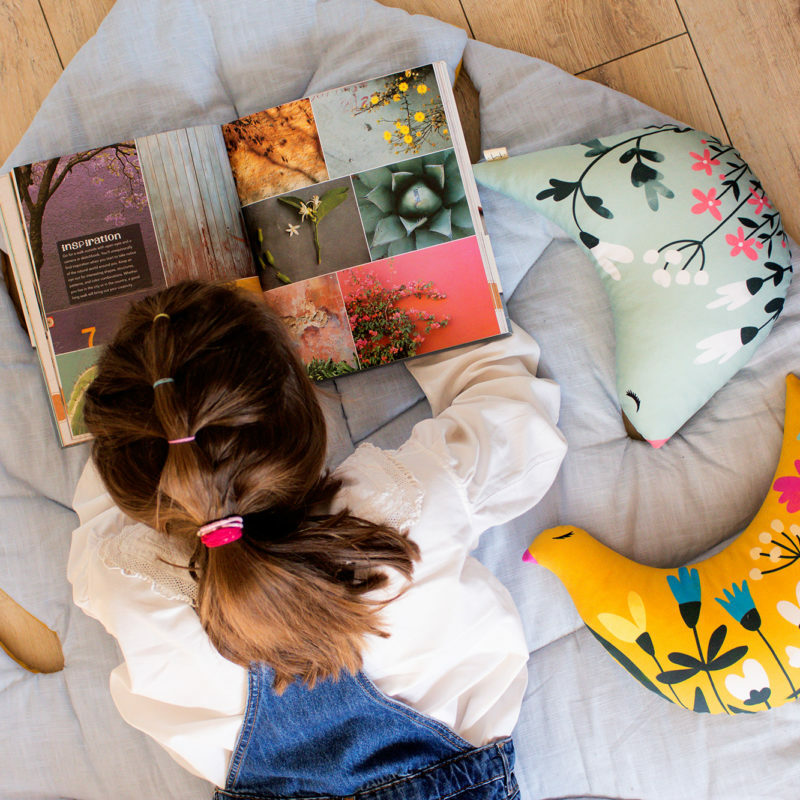 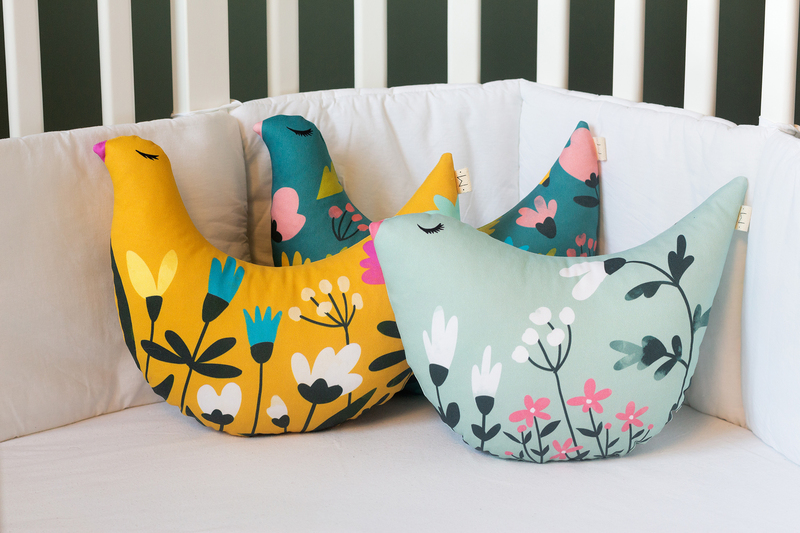 Inspired by Her, and made by three shes, this decorative birdie pillows will be loved by absulutely everyone – child and parent, sister and brother. 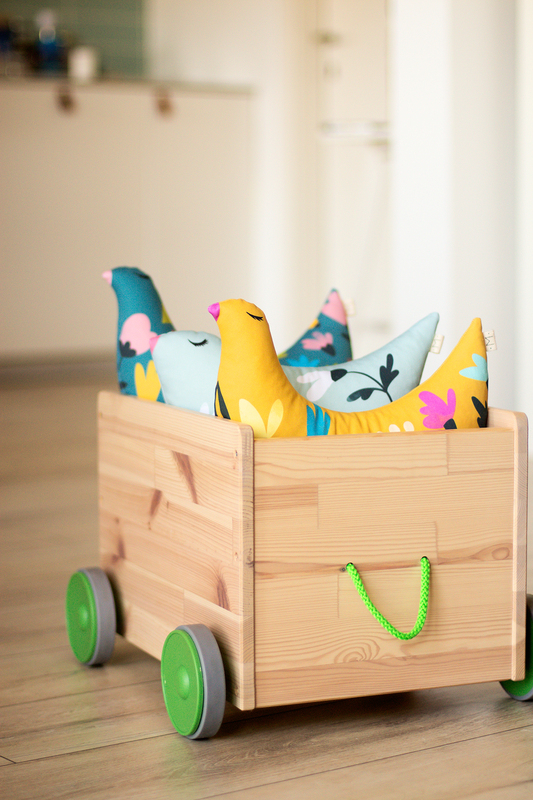 This cotton reinforcement in Marinski collection was truly heartmade in collaboration with Sovica brand and illustrator Mateja Kovač. 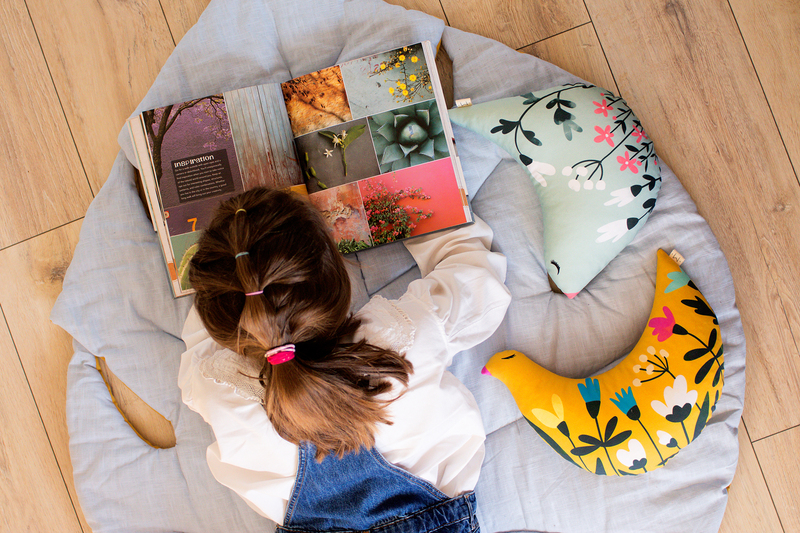 She pillows are antiallergenic and antibacterial – in other words: safe, pretty and functional. 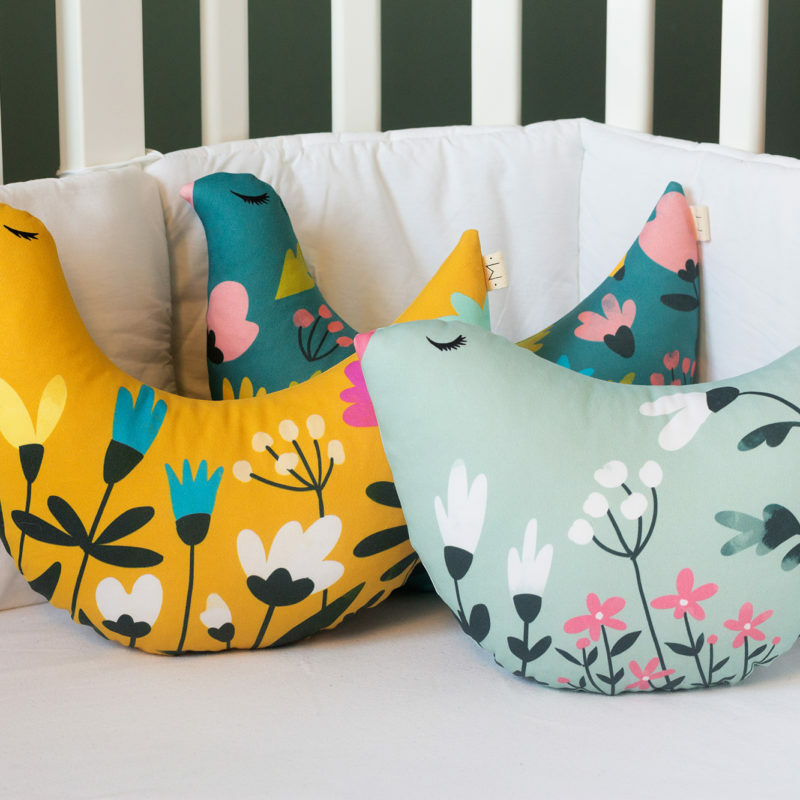 They will very soon become your child’s favorite cuddler and their dreamy color palette will surely lead to some sweet sweet dreams.